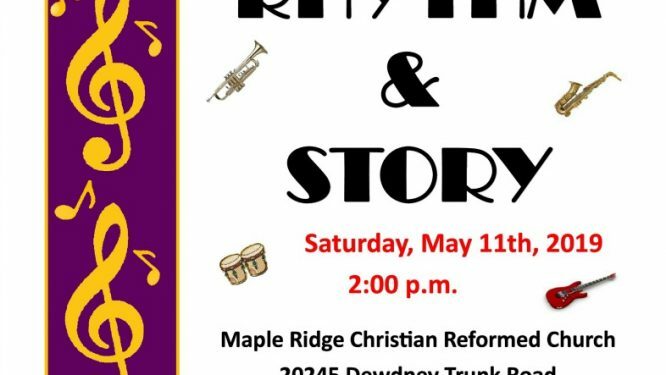 The Maple Ridge Choral Society will perform our 2019 Spring Concert at the Christian Reformed Church, 20245 Dewdney Trunk Road, Maple Ridge, on Saturday, May 11. Note that performance starts at 2:00 p.m., or one hour earlier than our usual start time. Tickets are $15.00 at the door. Children under the age of 12 will be admitted free of charge. The Maple Ridge Chorus will perform our 2018 Christmas Concert at the Christian Reformed Church, 20245 Dewdney Trunk Road, Maple Ridge, on Sunday, December 9. The performance starts at 3:00 p.m. Tickets are $15.00 at the door. Children under the age of 12 will be admitted free of charge. The Maple Ridge Choral Society will perform our 2018 Spring Concert at the Christian Reformed Church, 20245 Dewdney Trunk Road, Maple Ridge, on Sunday, April 29. The performance starts at 3:00 p.m. Tickets are $15.00 at the door. Children under the age of 12 will be admitted free of charge. The Maple Ridge Choral Society will perform our 2017 Christmas Concert at the Christian Reformed Church on Sunday, December 10. The performance starts at 3:00 p.m. Tickets are $15.00 at the door. Children under the age of 12 will be admitted free of charge. The Maple Ridge Choral Society will perform our 2017 Spring Concert at the Christian Reformed Church on Sunday, May 7. The performance starts at 3:00 p.m. Tickets are $15.00 at the door. Children under the age of 12 will be admitted free of charge.